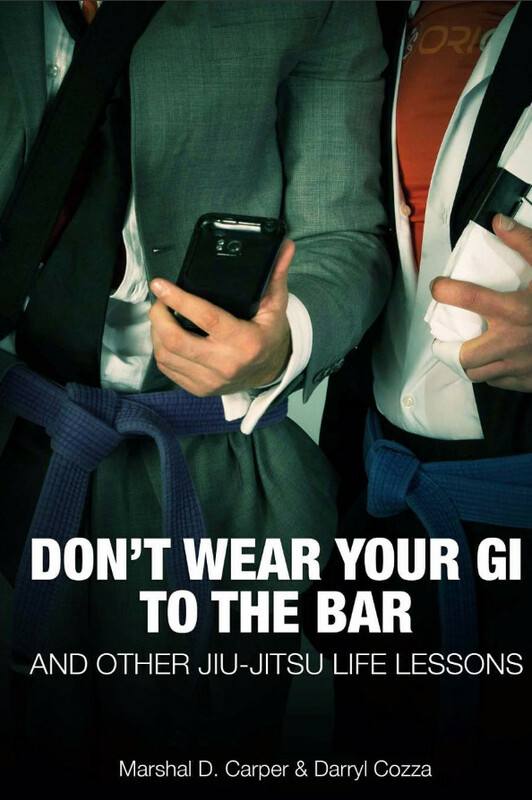 Would you give up a “normal” life to hit the road and train Brazilian Jiu-Jitsu across the country? One woman did. Here’s her story. Valerie Worthington had all the trappings of successful life—a doctorate from a respectable school, a powerful career trajectory, a condo in Chicago—but it felt hollow. She was hitting all the right notes yet couldn’t escape the sinking feeling that something was, very, very wrong. After her instructor passed away, she faced the truth: the life she had built was not the life meant for her. 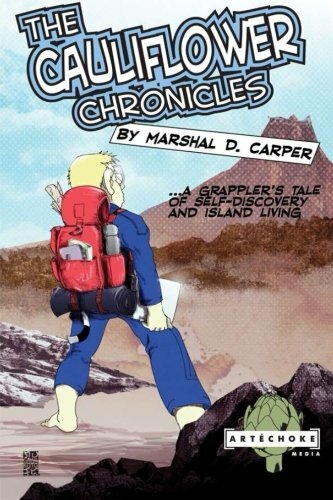 Training Wheels follows Worthington’s unlikely odyssey. 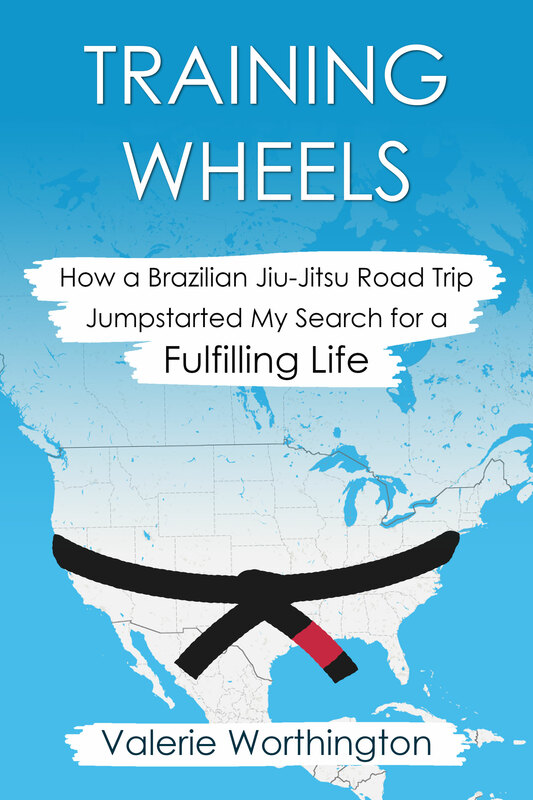 After quitting her job and selling her condo, she drives around the country to chase the only passion that ever really made sense to her: Brazilian Jiu-Jitsu. At the time of Worthington’s adventure, jiu-jitsu road trips were rare and female practitioners were rarer still. As her story unfolds, every new gym she steps into uncovers more of her inner-self and reveals more about the jiu-jitsu community as a whole—the good parts as well as the nefarious. 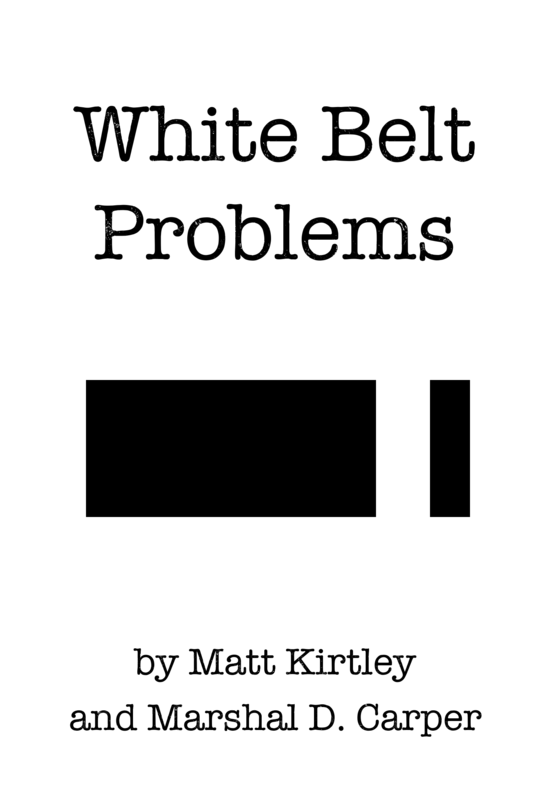 Worthington’s tale is both a story of self-discovery and a unique insight into jiu-jitsu culture. Her one of a kind adventure is engaging, inspiring, and entertaining, a must-read for anyone passionate about living life to the fullest and taking the road less traveled. Valerie Worthington was born and raised in Pennington, New Jersey, save for a year her family spent in Germany while she and her sister were in high school. It was probably then that her wanderlust kicked into overdrive, as her family spent the year taking advantage of the opportunity to have as many adventures as possible. She went on to earn a bachelor’s degree in English literature from Dartmouth College in Hanover, New Hampshire, and after a few years in the non-profit world in Washington, DC, completed a doctorate in educational psychology at Michigan State University. It was in graduate school, in 1998, that she was introduced to Brazilian Jiu-Jitsu, a meeting that has reverberated throughout her life to this day. She was awarded her black belt in jiu-jitsu in 2010 at New Breed Academy in Santa Fe Springs, California. She currently resides in Philadelphia and trains at Princeton BJJ in central New Jersey.